The most important element in your home or business when it comes to safety, is your keys and locks. Just about anyone with a key to your home or facility can easily enter. If you’re uncertain as to who might be in possession of your property keys, then you need to consider having your locks rekeyed or changing your home locks. Tacoma Locksmith 24 offers the exact service you need irrespective of the situation. We aim to be your number one service provider for locks rekeyed and locks changed in Tacoma WA and surrounding areas. Whether you need your locks rekeyed to your homes, office or any facilities, we have fully licensed locks rekey technicians that are able to deliver industry leading locksmith services. These our range of services guarantees that we can deliver whatever you need for your business or home security. In addition, our competitive pricing ensures you don’t have to ‘break your wallet’ to get the best rekey and locks change services. If you just recently moved into a new apartment, office or any other facility you need to consider the fact that some of the previous occupiers might still be in possession of the property keys. It’s just sensible that you have the keys to the property changed to safeguard yourself, as well as your valuables. 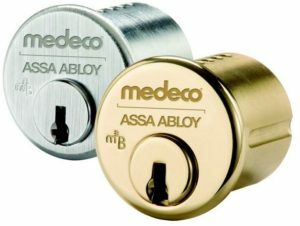 Moreover, you don’t necessary need to buy new locks. Lock rekeying is easy and quite fast, and can be done by our expert rekey locks technicians at any time of the day. This is a cost-effective alternative when compared to buying new locks and you should make it a priority when you move into a new home or new office building. Our locks change experts have years of experience working with any type of locks for residential and commercial facilities. 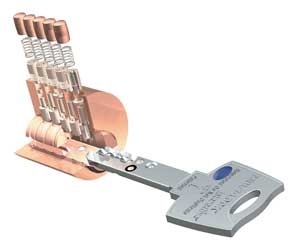 We work with the top band name of locks, and using only high quality of parts. All of our locks change service customers get up to 150 days warranty for parts and labor. Feel free to call us 24/7 with any question about our lock replacement service. Call Tacoma Locksmith 24 today to know exactly what you can do to keep yourself safe by getting your locks rekeyed or your locks changed for your home and business.